Whether you are built on BigCommerce, Magento, Shopify or a Custom platform - Acquire can easily integrate with your store. Over 100,000+ BigCommerce customers can now experience the power of AI-Driven E-Commerce Marketing by installing our apps from the BigCommerce Marketplace. Over 100,000+ BigCommerce customers can now experience the power of AI-Driven E-Commerce Marketing by installing our apps from the Shopify Marketplace. 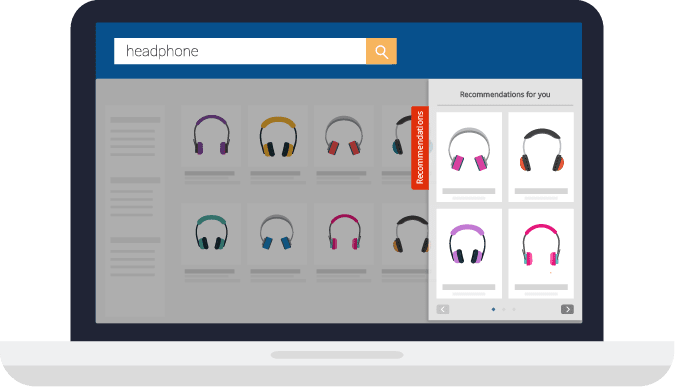 Over 250,000 Magento customers can now Market and Manage Product Ads across Google, Facebook and Bing from a single unified interface by installing our free extension from the Magento Marketplace. Over 35,000 CS-Cart Customers can now choose from our 3 apps on the CS-Cart marketplace and experience the power of AI-Driven E-Commerce Marketing. Is your E-Commerce store built on a custom platform? No worries. Our 3-step integration allows Acquire to smoothly connect with any eCommerce platform in the world.